Savanna Jackson earned her master’s degree in Biomedical Communications from the University of Toronto after studying biology at McGill University. She is now working as a UX Researcher and Science Communications specialist at BioRender. 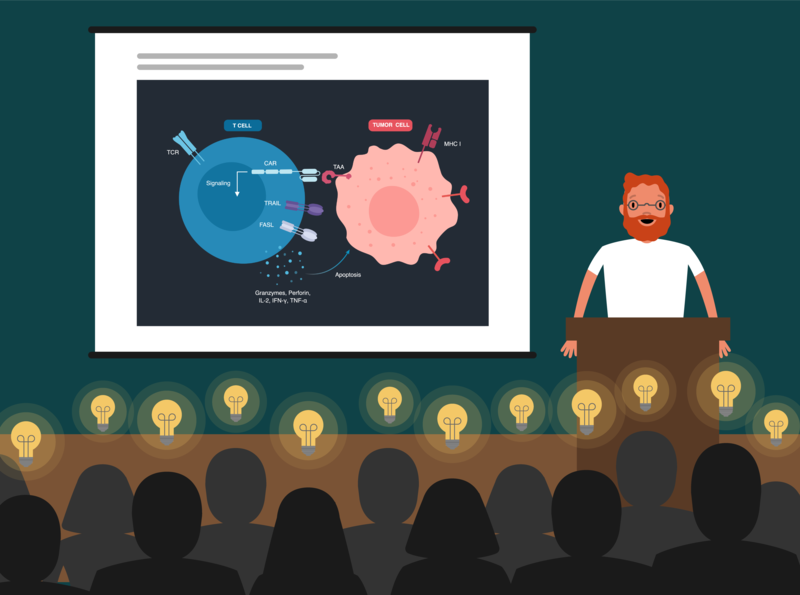 If you have questions about BioRender, SciComm or want tips on creating beautiful illustrations, reach out to me at savanna@biorender.io or follow up on Twitter at @jacksonsassy or @BioRender.